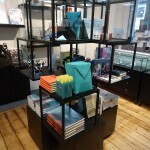 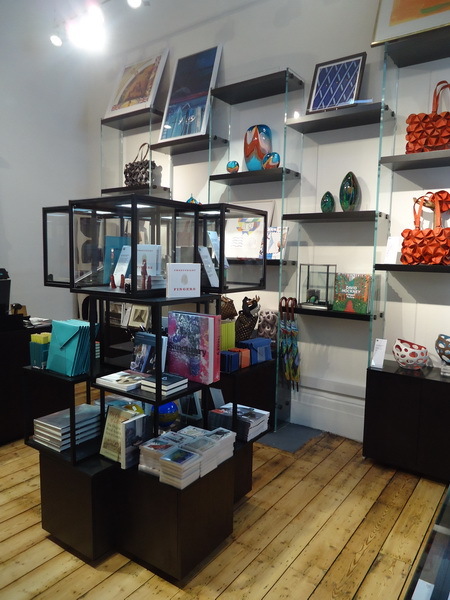 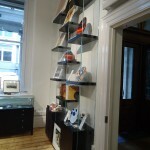 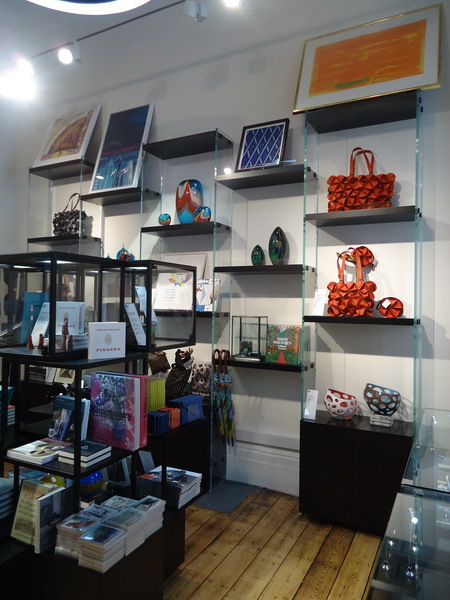 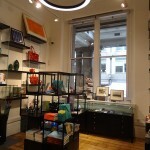 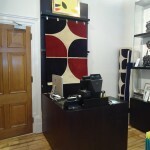 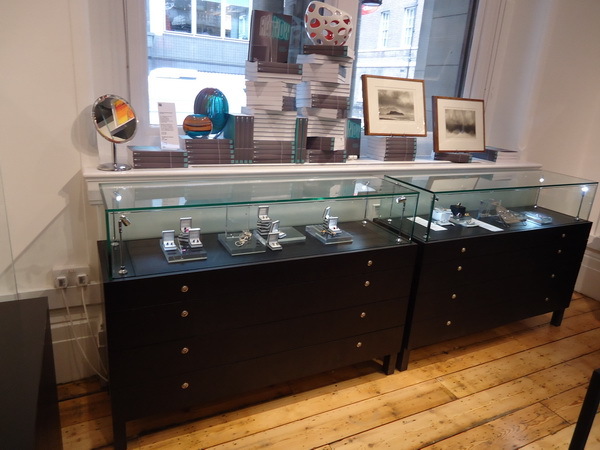 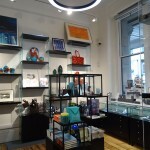 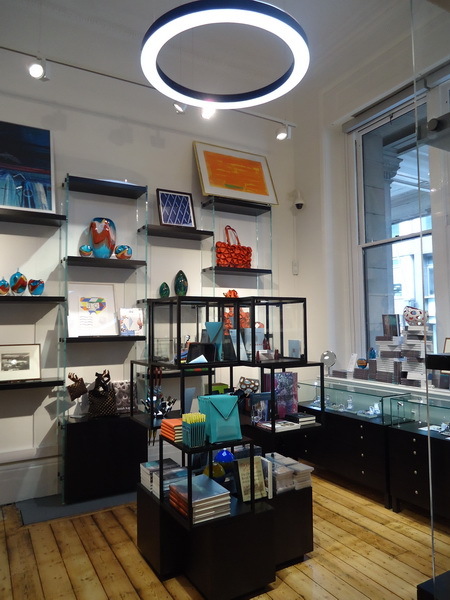 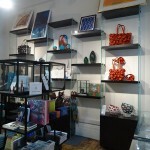 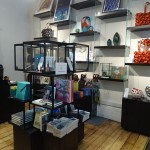 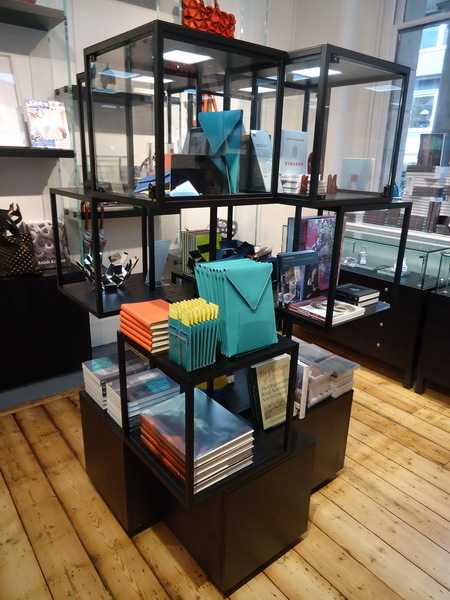 Concept Display Systems are pleased to announce the successful completion of the RA Studio shop. 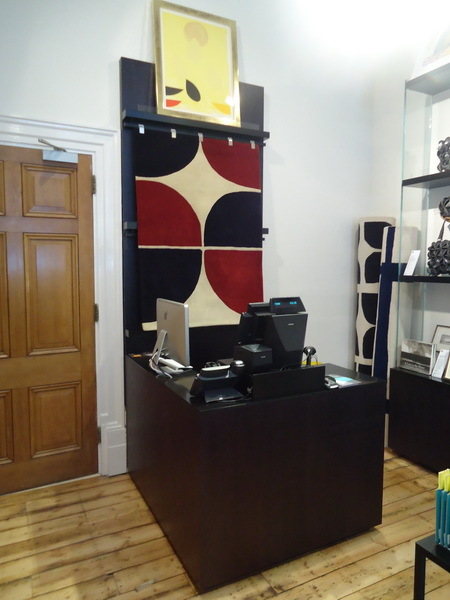 We were delighted to be approached to undertake the project. 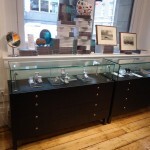 Working from the design intent produced by architect James Wyman, we developed the designs to suit manufacture and use. 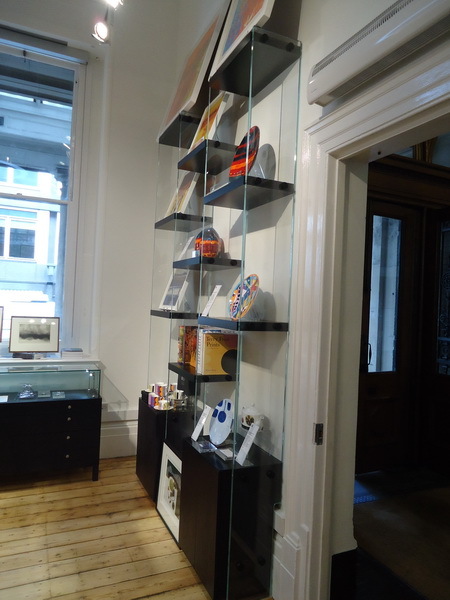 Although the re-fit required a short turn-round time – just 6 weeks from initial enquiry to completion – Concept Display Systems met the challenge and delivered on time. 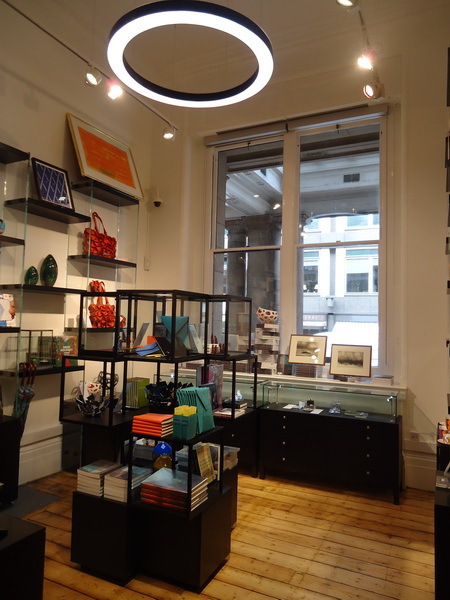 The RA will hold a launch event on the Wednesday 14th November – attendance by appointment only.